Leverage is defined by Merriam-Webster as the "action of a lever or the advantage gained by it." If we apply the word lever to systems and people, our business could grow exponentially. 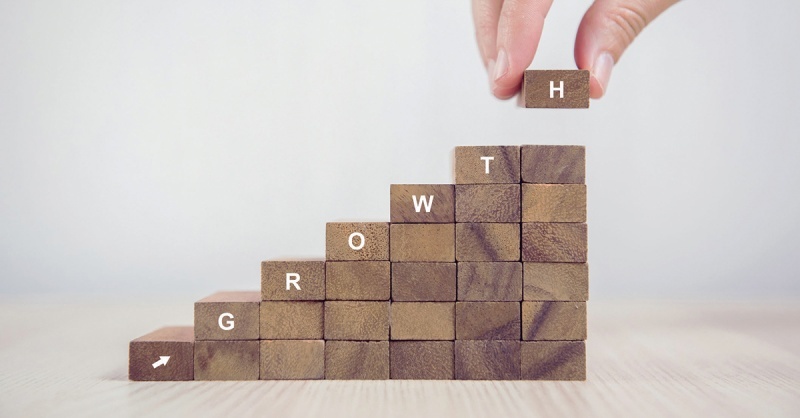 Four key areas that you should grow and use as a lever in your real estate business are planning, connections, social and growth. They're like the legs of a table; if you don't have them all in place, your growth won't be as stable or consistent as you'd like. Planning – A plan is one of the most overlooked strategies in real estate. A well-executed business plan allows you to set goals, a budget, your pillars of income and other key pieces of your business. It's the GPS for your business. Running a business without a plan is like setting out on a road trip with an idea of where you need to go, yet not having any idea of the route you need to take. Note: Creating a business plan and hiding it away isn't effective. Implement it and track it. Some key metrics include transactions, appointments, leads taken, leads converted and your time spent supporting your business plan. Track this daily, weekly, monthly and quarterly. Connections – Our database is the lifeblood of our business, so we need to feed and cultivate it every day. It's critical to have a strategy to follow up consistently with everyone in your database. Have them all on a 10-year follow-up plan, call your database at least four times a year, and categorize your leads as A, B, C (Hot, Warm, Cold) so that you're following up with them consistently and regularly. Having a strategy for connection is key when it comes to top agents closing leads they added to their database three years prior. A strong Top 50 program is also part of this, so be sure to have a meaningful interaction with these folks every single month. If you don't have a CRM, go get one now, as this is the most important tool available to you that'll create leverage. Social – Social complements your connection strategy, as well. You can use Facebook, Twitter, Instagram, Snapchat and other platforms to leverage staying in touch with your database and making new connections. Be relentless in your pursuit of new business and in your follow-up with your existing business to stay relevant in real estate. Social media is a tried-and-true method when it comes to leveraging relationships. Growth – Have a plan for growth. What does your business look like in six months, one year, two years or even 10 years? Determine the growth trajectory of your business, as well as the key hires you'll need to make to continue growing and scaling your business. While this isn't an all-inclusive list of the strategies you should leverage in your business, adding these to your business will create the growth you've been looking for. Sara Guldi is a 13-year veteran of real estate. She lives in Florida and has a team in Maryland that consistently exceeds $20 million in production nannually, with an average sales price of approximately $165K. In their best year, they did $64 million in production, and they attribute their long-term success to a strong commitment to systems and coaching. Guldi's passion is coaching, and she loves helping others build amazing business and lives using the performance coaching systems developed by Workman Success Systems. Contact her at Sara@WorkmanSuccessSystems.com. For more information, please visit www.workmansuccesssystems.com.